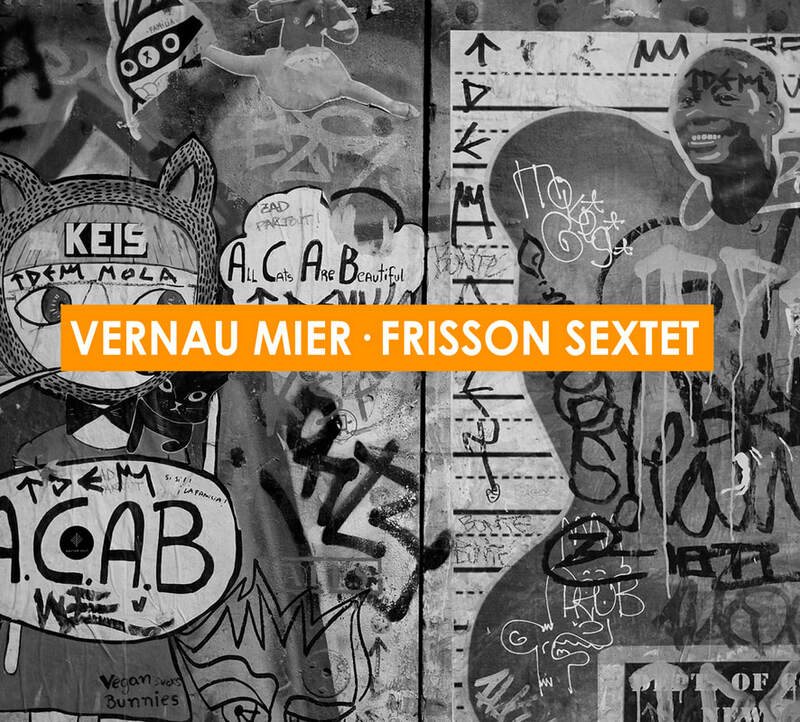 Frisson Sextet, the second album from the saxophonist/composer Vernau Mier, is an introspective work summarizing his personal experiences during the last months in Barcelona before starting a new chapter in Switzerland. It is through his compositions that he reflects on the experience of being detached from a place and a life and migrating to an unknown place. Looking forward to new opportunities with the freedom to explore new frontiers while dealing with the frisson caused by the beginning of a new life. 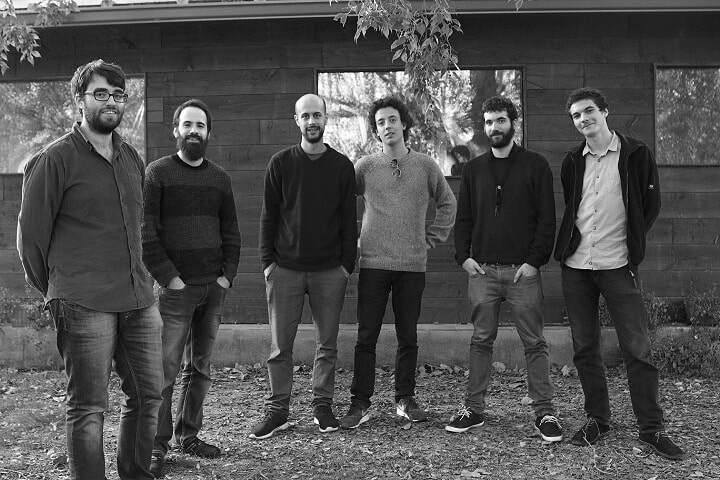 Frisson Sextet merges different sounds of the jazz tradition, from a straight-ahead approach to free-jazz and odd meters. Although the arranged parts have a lot of importance on an ensemble like this, the improvisation and interaction are very present in almost every second.